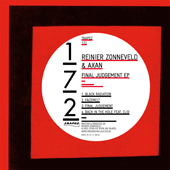 Reinier Zonneveld and Axan’s "Final Judgement EP" is a follow up to their high acclaimed "Make Me A Promise EP" which was heavily supported by Richie Hawtin and John Digweed and has created havoc on the dance floors at all Trapez parties. 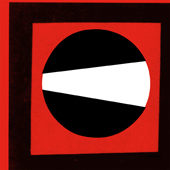 One can say their trax can be understood as a bit of a revival of the once so powerful Dutch techno scene when labels like Djax Up and See Saw were ruling the international techno scene with acts such as Speedy J, Terrace, Acid Junkies, Hole In One, Tellurians, Alici and more. Their new EP is as strapping and almighty as their predecessor with it’s trax "Black Radiation", "Facemelt", "Final Judgement" and the apocalyptic "Back In The Hole feat. CLID" getting a hold on the control panel in a big way. 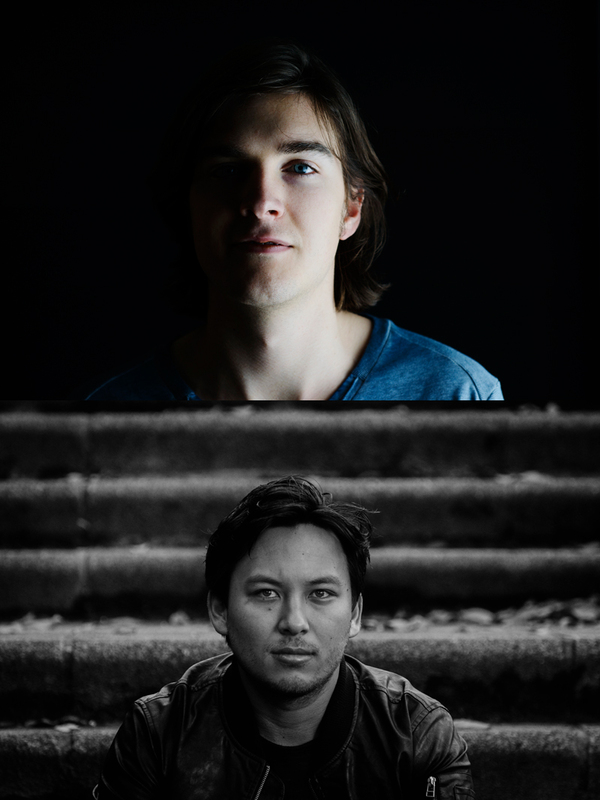 Expect big damage when you play any of these tracks.